Your trip to Romania and Bulgaria Black Sea Coast starts at 08:00 AM when you meet your tour guide at your hotel in Bucharest. Depart Bucharest and drive to Tulcea Harbour, situated on the right bank of the Danube River. From Tulcea we will embark to boat and will explore the wetlands of Danube Delta. Danube Delta watery labyrinth has acted as sanctuary for a tremendous array of wildlife. We recommend you to visit Danube Delta in May this being the best time when most of the migratory birds comes back from their long journey to Africa or even China. More than 300 species of birds make Danube’s Delta their home, including white tailed eagles, cormorants, Egyptian white pelicans and glossy ibises. If you are a fish lover we will conclude the short tour of Danube Delta with a fish lunch in one of Tulcea Restaurants. 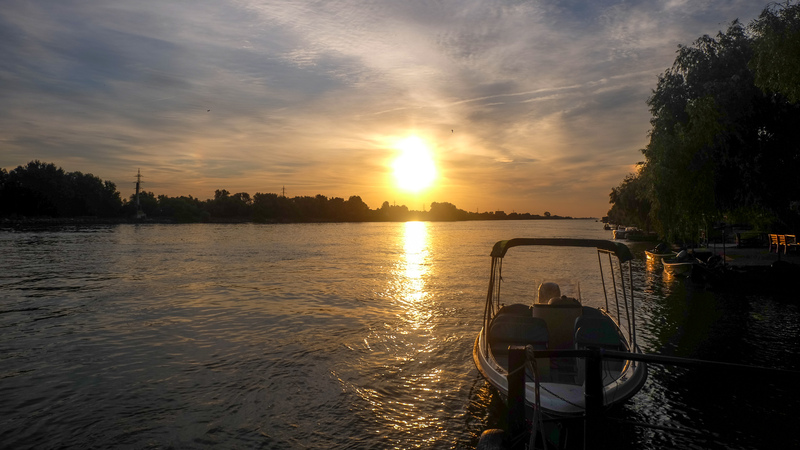 After this wonderful short tour of Danube Delta we continue our drive for more one hour towards Constanta. Reaching Constanta in the afternoon, we take a gentle walk with your local guide who will reveal Constanta past and present. Constanta City, is the most important harbour at the Black Sea. This settlement was founded by the Greeks around 6th century BC. 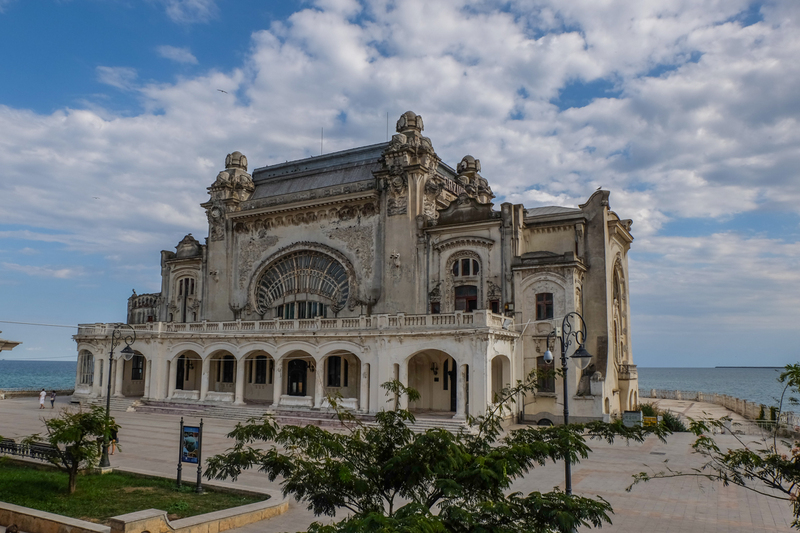 During our sightseeing tour of Constanta we will visit some of the most important tourist attractions of this Black Sea Harbour. We will not miss the famous Casino building, The Genovese lighthouse, the Orthodox Cathedral or the Carol I Mosque. 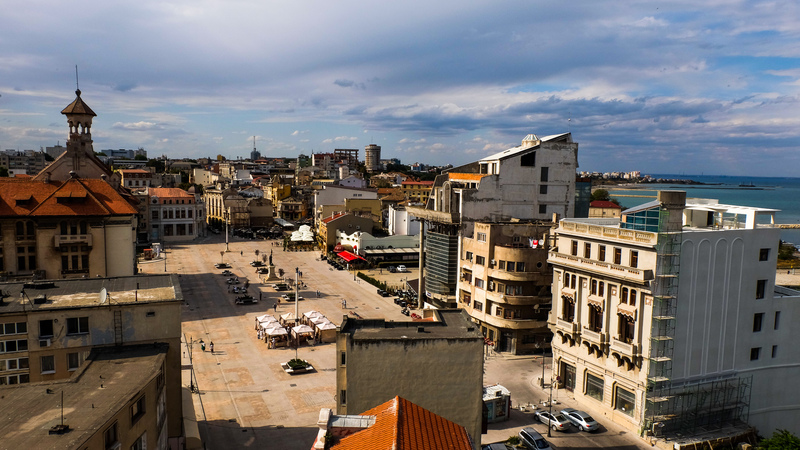 Ovid Square, where the statue of the Roman poet stands, is one of Constanta main attractions and this pedestrianized area is full with restaurants and terraces. Overnight in Constanta at 3*** hotel centrally located. Depart Constanta and travel to Bulgaria border. After passing the check point we will stop on the way to Balchik Castle several times for photos or just to admire the beautiful surroundings. 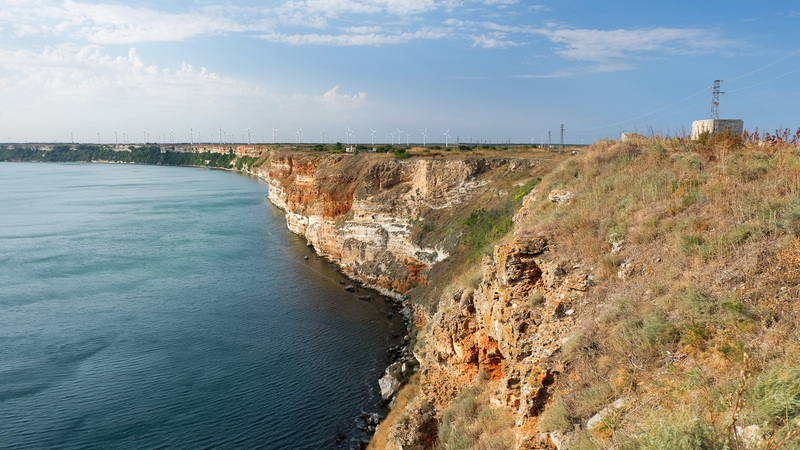 One of the stops is Kaliakra Cliffs. Meaning “fine rose” in Greek, Kaliakra in a rocky ridge that extends 2 km into the sea. This is a spectacular wall of sandstone that reaches to almost 70 meters above the Black Sea. One of the legends said that the reddish color of the limestone cliffs is the blood of the soldiers died in battles for control this strategic point. Stunning views over the Black Sea. 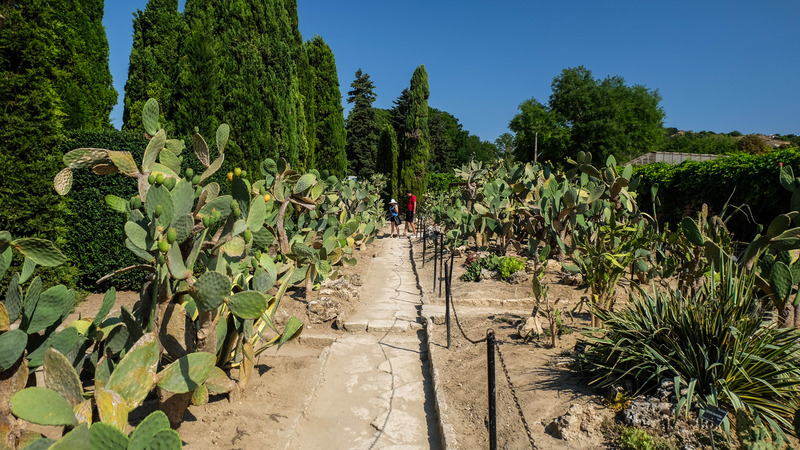 Continue your drive south and, just a few miles outside from Kaliakra Cliffs, visit Balchik Castle and to admire the famous gardens and park. 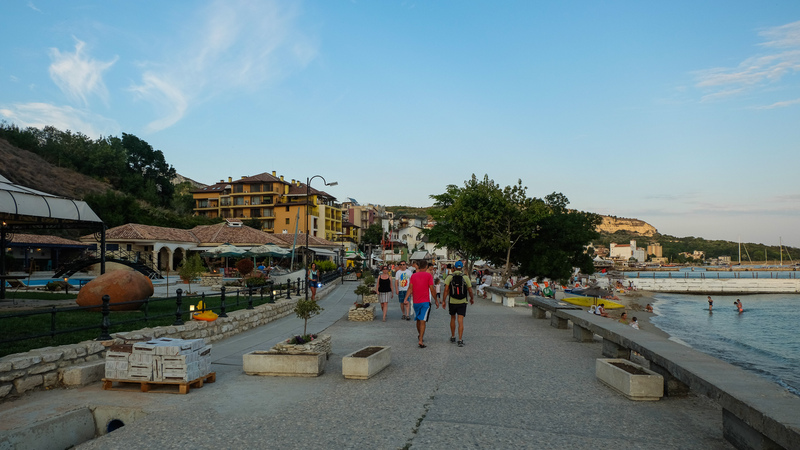 Balchik – in ancient times was known as Dionisopolis (the god of wine) and it was a thriving busy port and wine producer. 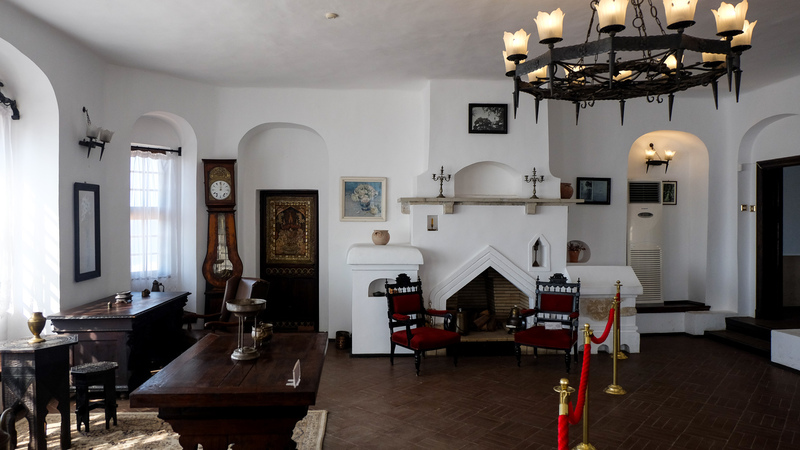 Here we will visit the Balchik Palace of the favorite places of Queen Marie of Romania. 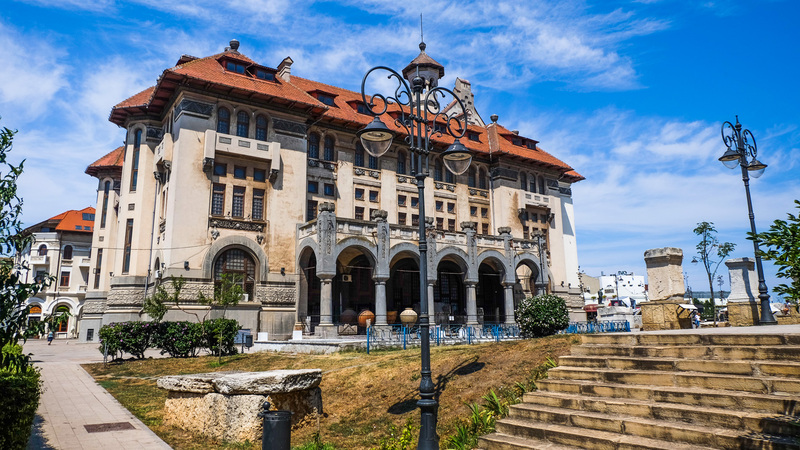 This delightful seafront oriental style residence was commissioned in 1924 by King Ferdinand of Romania as a retreat place of Romania`s Monarchy. Follow the coastal route and we reach Varna. In the evening we can take a relaxing walk in Varna at seaside front. Leave Golden Sands Black Sea Resort and drive south to Varna. 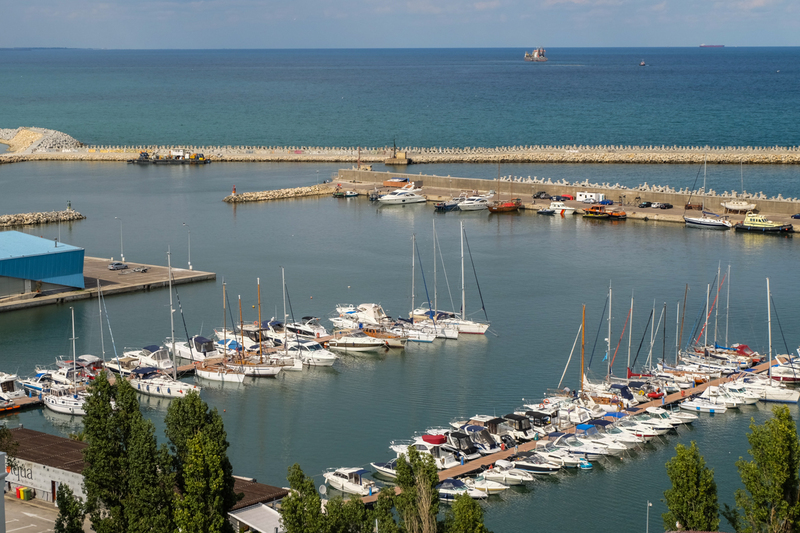 With wide pedestrianized streets, shady Sea Parks and Gardens, and sandy beach, Varna has a pleasant air of coastal resort, despite its being Bulgaria third largest city. 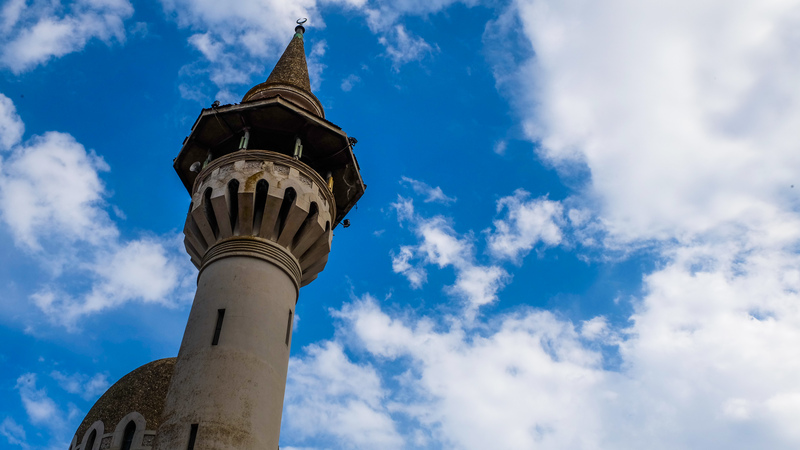 The sightseeing tour of Varna will include a walking in the historical area of the town, visiting one of Varna Cathedral and Churches, The Sea Gardens. If time allows we can visit Euxinograd Palace located outside Varna, This chateau-like palace was commissioned by Prince Aleksandur Batenberg in 19th century. The palace itself was designed by a Viennese architect and the gardens were designed by a French landscape designer. 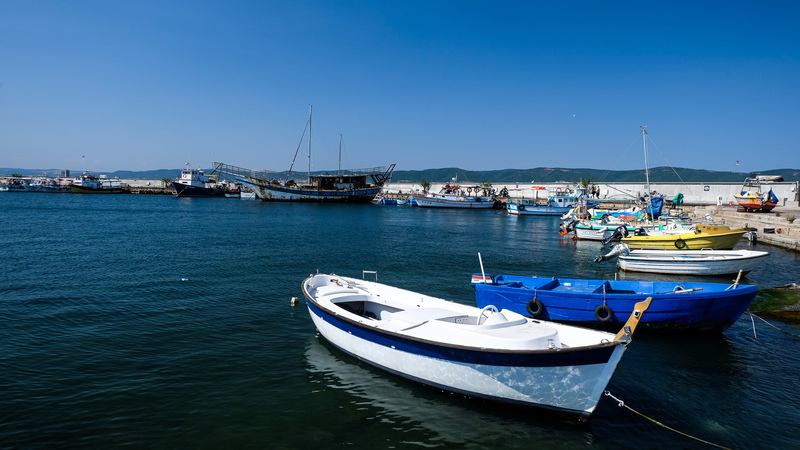 Your Black Sea Coast tour continues along some other Sea Resorts to Nessebur, a typical Bulgarian towns densely packed with historic houses and churches. This unique world heritage site was first settled by Thracian and it was known as Mesambria. It was later taken by Greeks and partially destroyed by Romans. 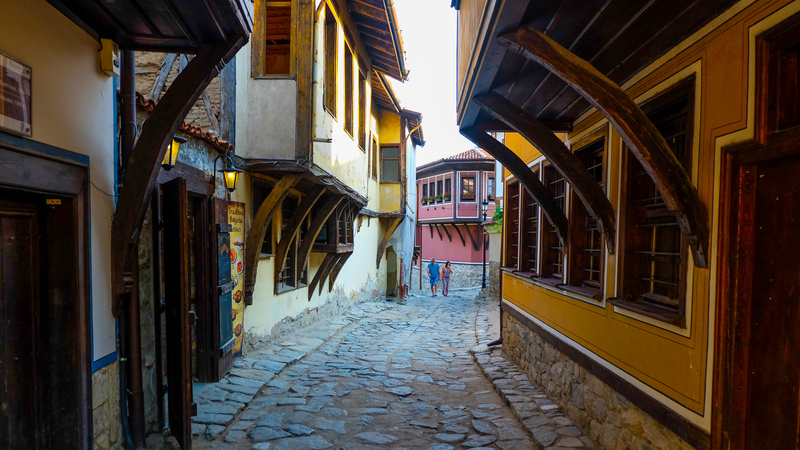 Here we will take a stroll on the cobbled stone streets and admire the beautiful typical Bulgarian architecture of the houses or just hang around of its many souvenir shops. 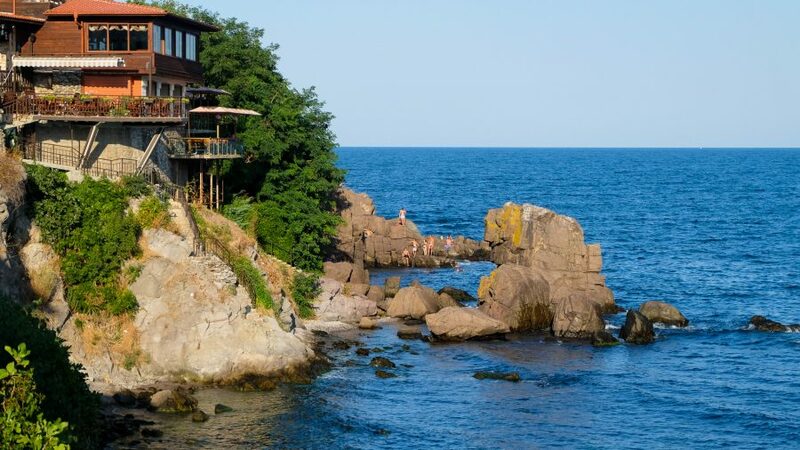 In the evening head to Sozopol town for a memorable experience in a wonderful setting with attractive wooden old houses. 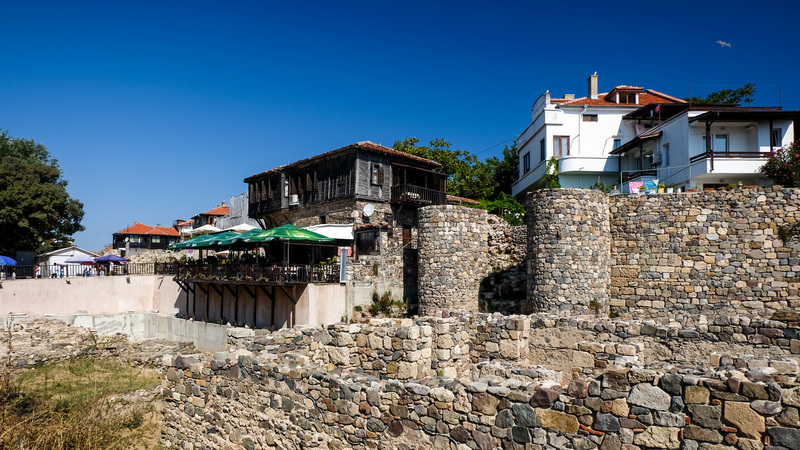 The history of Sozopol is typically for Bulgarian Black Sea settlements and fishing ports. Founded by Thracian, conquered by Greeks and later Romans but developed in a thriving port by Byzantine Empire.During the ruling of Constantin the Great the settlement was renamed Sozopolis meaning Saved Town, in reference to adoption of Christianity. 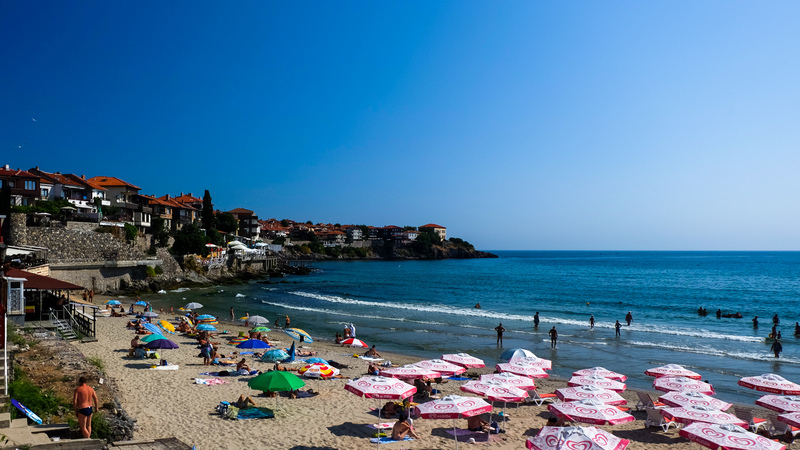 Overnight in Sozopol 3***– Centrally located. Depart Sozopol in the morning and travel through South of Bulgaria, which is an oasis of lush greenery and dense forest. 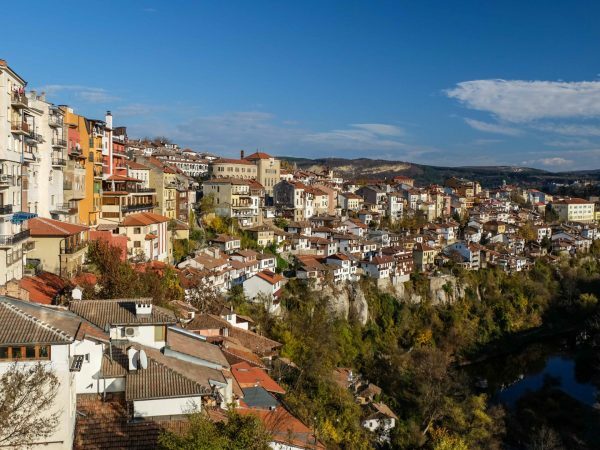 This region has a wealth of historic buildings, the finest of which are Bulgaria`s two UNESCO – listed monasteries, Rila Monastery and Bachkovo Monastery. On the way to Plovdiv we will make an interesting stop to one of the famous churches of Bulgaria, Bachkovo Monastery. At the foothills of Rhodope Mountains lies this unique monastery, founded in 11th century by two commanders of Byzantine army. We will admire here the dramatic frescoes of the Last Judgement Scene, or the vaulted ceiling frescoes made by the pupils of the famous Bulgarian Icon and church painter Zahari Zograf. 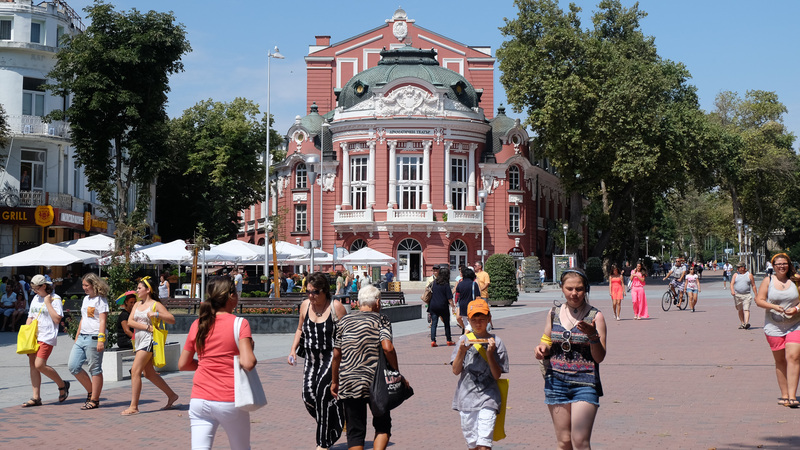 Continue our day trip to Plovdiv, Bulgaria second largest city. 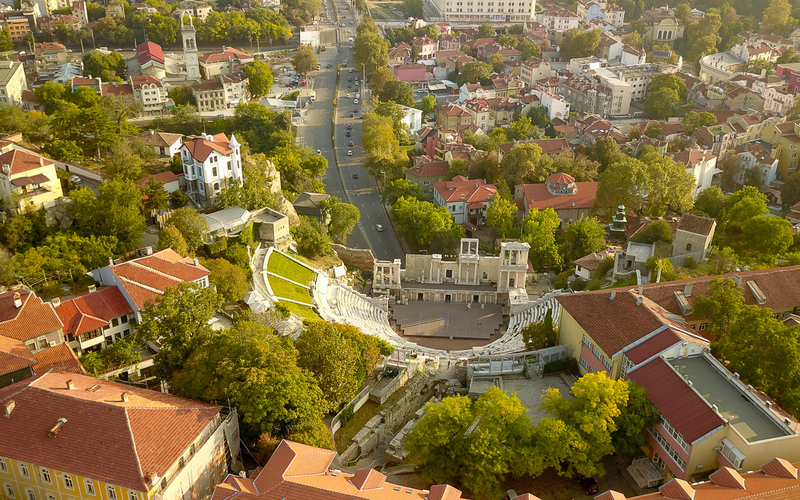 Plovdiv is a pleasant town with a pedestrianized centre, Roman ruins, churches and Bulgarian National Revival mansions. 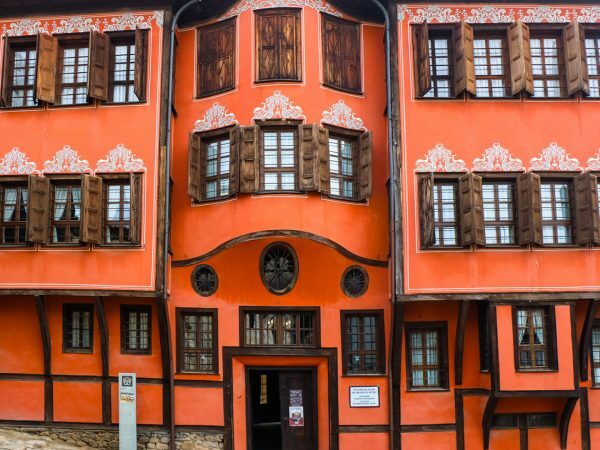 Most of Plovdiv tourist attractions are focused in the Old Town so a walking tour will satisfy our curiosity and wish of discovering ancient history or this rich cultural heritage. During this hours we will visit the National Revival houses, many of the built for the wealthy Bulgarian Merchants. Roman Theater is an impressive marble amphitheater, set in the hillside overlooking the city and Rhodope Mountains beyond. Today this ancient structure dating from 2nd century is used for concerts and plays. Overnight in Plovdiv at 3*** hotel centrally located. Today the journey is long and beautiful. We leave Plovdiv and head to Rila Monastery. After a couple of hours we reach the beautiful Rila Monastery, places inside of Rila National Park. Established in 10th century by St Ivan of Rila, this unique monastery is Bulgaria`s most impressive example of National Revival architecture. Rila`s monks played an important role in preserving the Bulgarian language and history, during the repressive Ottoman rule. Inside of monastery complex we will visit the most important attractions. 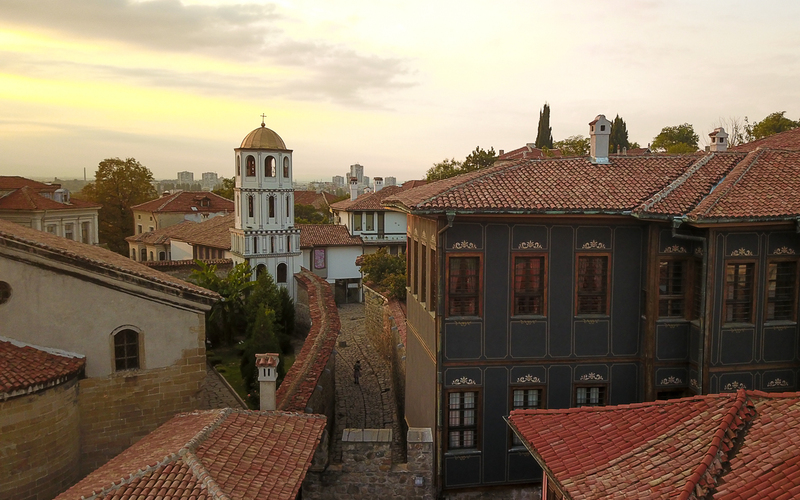 From Hrelyo`s Tower you will take pictures of the monastery courtyard. The Church of Nativity is famous for its murals which depicts sinners thrown into an apocalyptic vison of Hell. This magnificent murals that adorn the church walls were made by Bulgaria` s greatest church painter of 19th century.- Zahari Zograf. After Rila Monastery we continue the tour of Bulgaria towards Sofia. 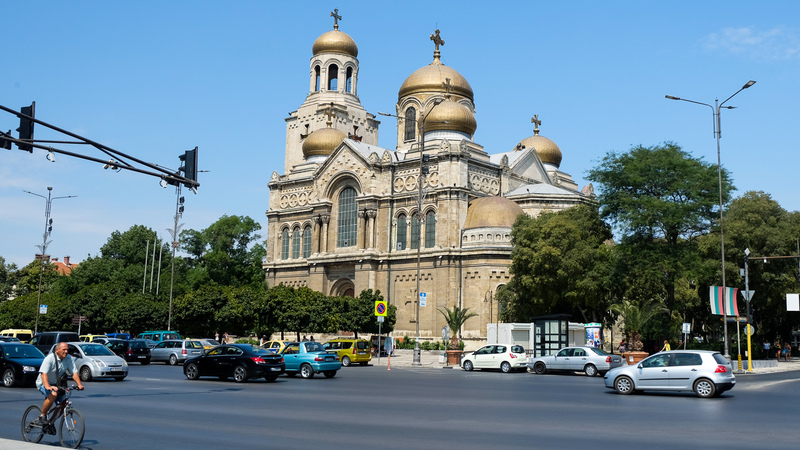 Depending on our arrival time, we can take a sightseeing tour of Sofia and visit the most important tourist attractions of the capital city of Bulgaria. Visit Alexander Nevski Cathedral, the biggest in Bulgaria and according to many – the most spectacular building in Sofia. 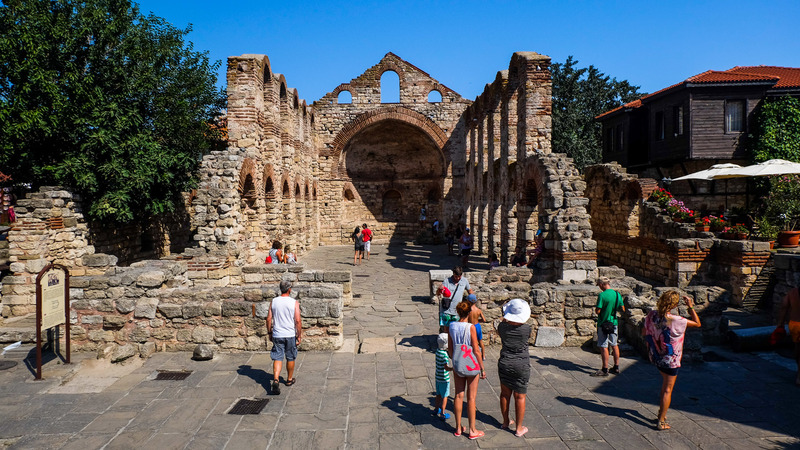 We will visit The Church of Sveta Sofia, one of the oldest Christian church dating from 6th century and probably the seat of the city`s bishop during the second Bulgarian Kingdom in 12 century. During this walking tour of Sofia you will admire the opulent Neo-Classical style building of National Theater, built in 1907 by two Viennese architects. The Party House, is Sofia`s most imposing example of Stalinist era architecture. It was built in 1954 to serve as the headquarters of the Central Committee of The Bulgarian Communist Party. 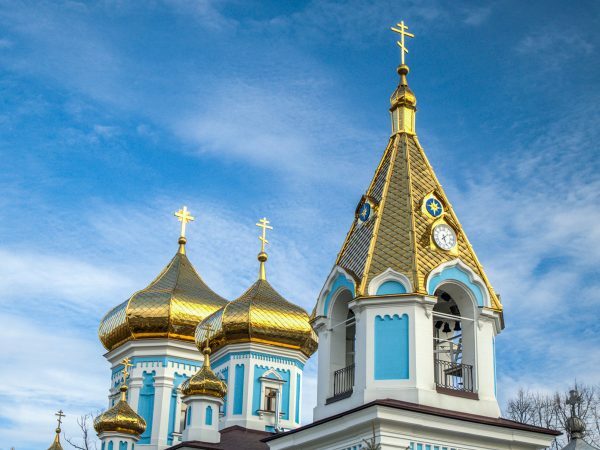 Our Sofia`s walking tour will include some other interesting sites such as: colorfully Russian Church, the byzantine style Mineral Baths building, the busy Central Market and Flee Market, or the monument of the Millennium. Overnight in Sofia – accommodation on your own.